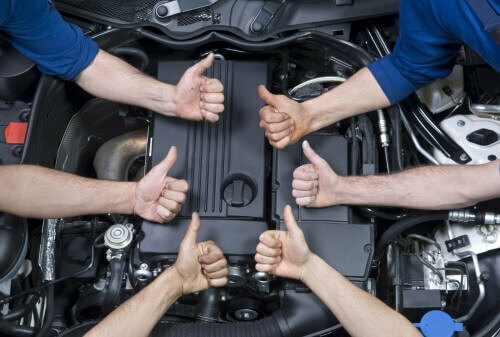 Any single problem in a vehicle can manifest in a number of different ways, giving you quite the run around! Our well-trained automotive diagnosticians are diagnostic experts when it comes to diagnosing your vehicle correctly the very first time you bring it to us. Diagnosing an electrical problem in many vehicles can be some of the most difficult troubleshooting many technicians can dive in to. From incorrect voltages, to on-board computer errors, to tranmission shifting problems and much, much more: Electrical issues are not for the inexperienced or short-tempered. 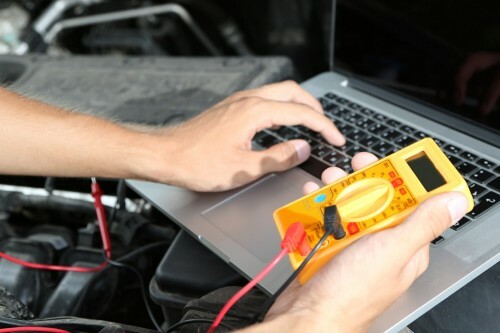 Our expert diagnosticians can get to the bottom of any automotive electrical issue, and get it fixed fast. 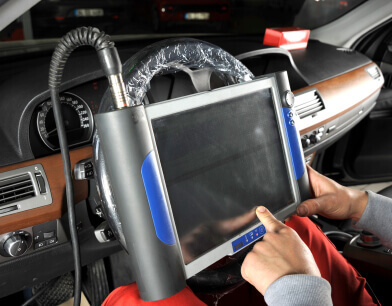 Ever since 1991 and the mandatory implementation of a standardized on-board computer interface, automotive repair shops around the world have acquired advanced computer-reading interfaces using the ODB-II connection standard. 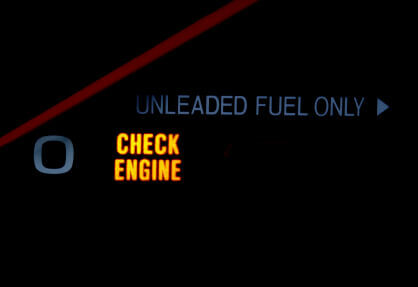 Using this interface allows us to see exactly error codes your vehicle is issuing giving us more detailed information about the problems or problems at hand. These computer code readers are some of our favorite tools and are one of our first-string information gathering tools.